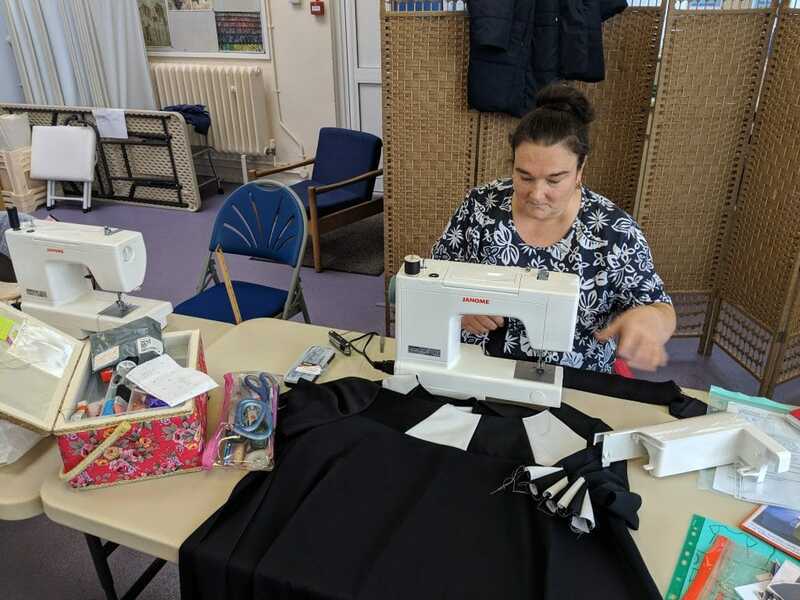 Leaving office work behind to have children in 2010, Fashion & Textiles learner Julia wanted to turn her passion for tailoring into a career that can work around her family commitments. Her most recent project—a shirt inspired by a treasure she picked up in a charity shop—uses skills she has picked up on previous courses at the college. “It fit my shape so well, I just thought I should develop it from there and use my experience in patchwork on the collar,” says Julia. Sewing is a family affair; Julia’s mum made clothes for her when she was young, and has passed on threads and fabric that Julia still uses to this day. 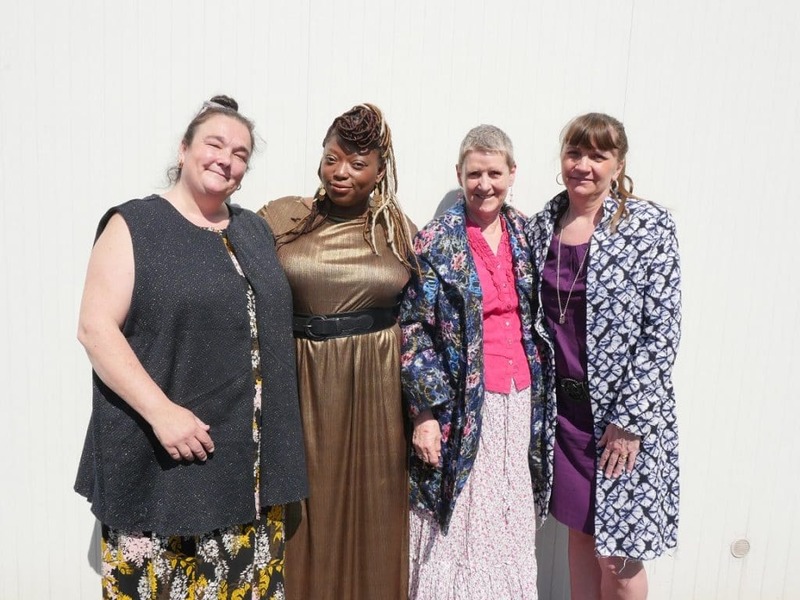 Get started with sewing on our upcoming fashion and dressmaking beginners course.